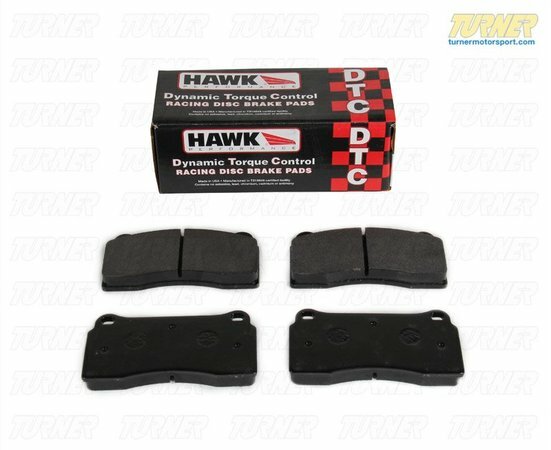 Hawk DTC-70 race pads have a heavy torque and high temperature compound with aggressive but controllable initial bite and brake modulation. 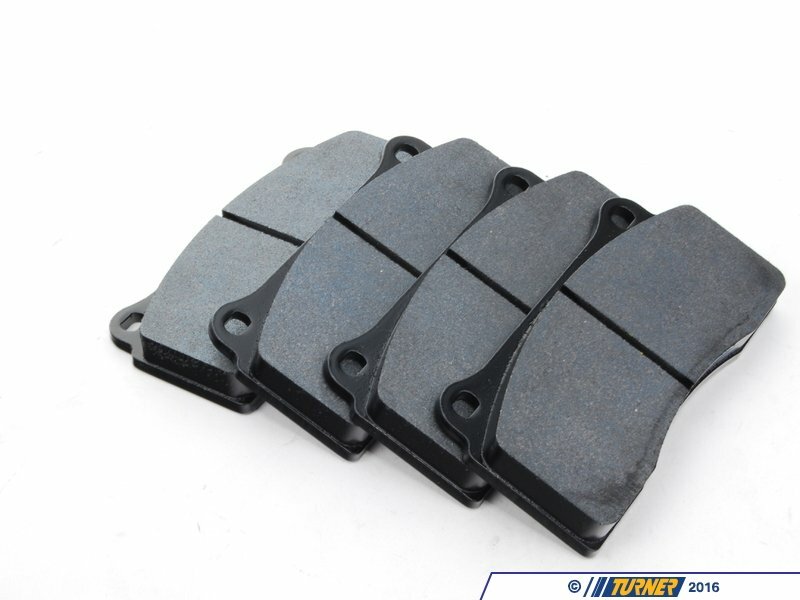 These pads are intended for track-use only due to the very high temperature ranges that they work in. 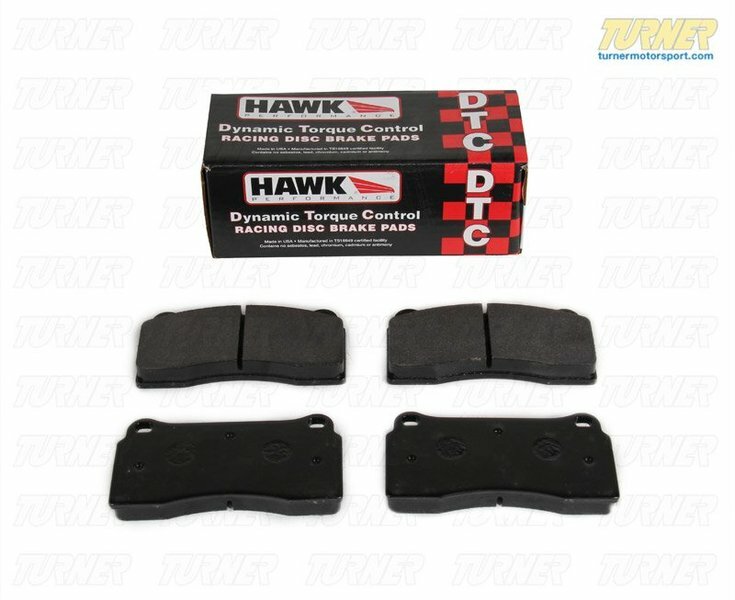 The stopping power that these pads give when hot exceeds nearly everything else on the market. But they can be a little harsh on rotors when cold.